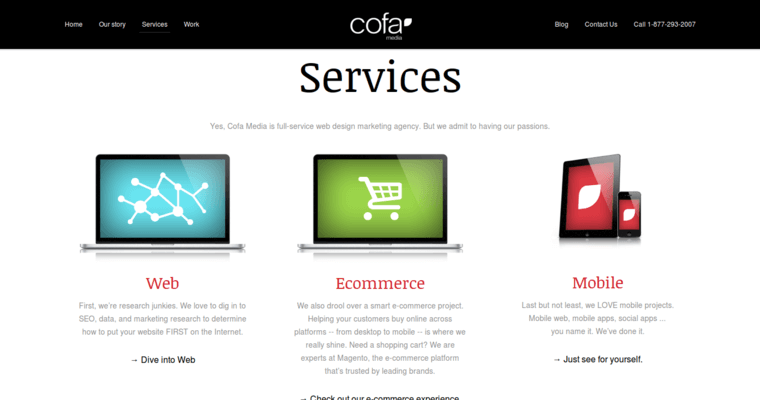 Cofa Media provides their clients with a variety of website design and development services. Their design process is a comprehensive one that caters to the business by requesting advice and input from the client throughout the entirety of it, as they want the end result to be exactly as the client desired. 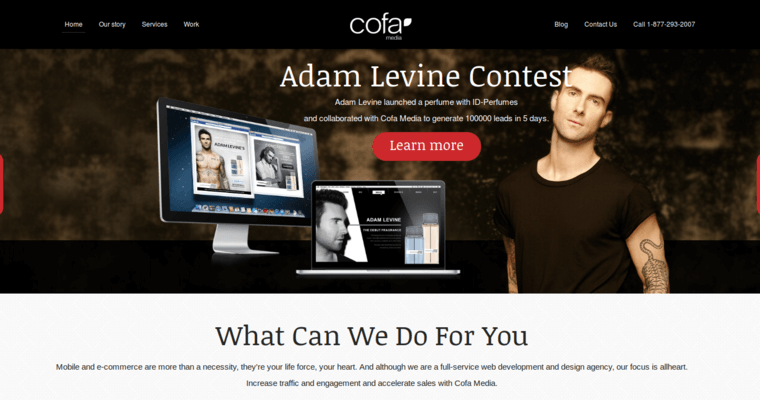 Although Cofa Media wants all of their websites to look nice, they understand that the key towards crafting a successful site is by also making sure that the user experience is good and easy-to-navigate for each customer who enters the site. 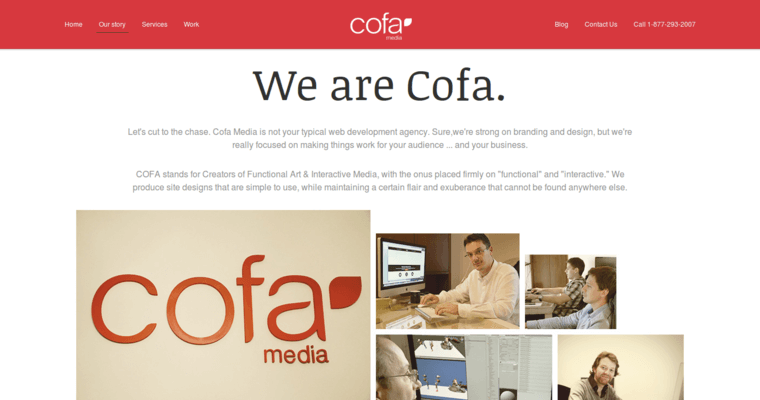 The design process used at Cofa Media extends to more than a dozen sections, from a review of the technical complexity and feasibility of the project to the development of the database design. All of these steps help to ensure that the final website appeals to the client as well as the client's customers and is free of mistakes.